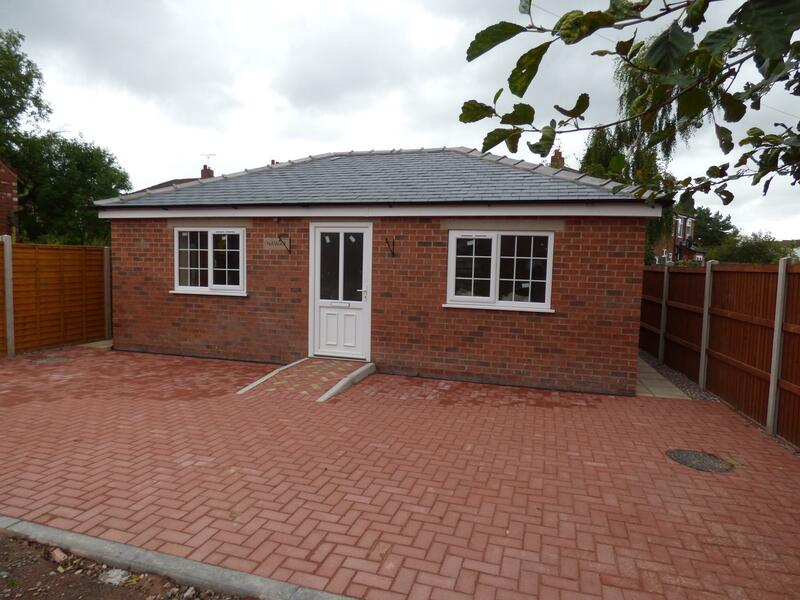 Ian Tonge's are delighted to market for sale this newly built three bedroomed detached bungalow. This new build property benefits from all the modern facilities and is located in the heart of Hazel Grove village. There is flexable living as the property could be three bedrooms or two bedrooms with two reception rooms, there are also two bathrooms, private parking and landscaped gardens. All planning documents can be found on the Stockport planning portal with the following DC number: DC047653. uPVC double glazed window to front aspect, uPVC entrance door, radiator to be installed. Loft access, radiator to be installed. uPVC double glazed window, radiator to be installed. uPVC double glazed window, shower cubicle, pedestal wash basin, low level W.C., tiled floor and walls, radiator to be installed. uPVC double glazed double doors leading to the garden, radiator to be installed. uPVC double glazed window, panel bath with mixer tap and shower screen, pedestal wash basin, low level W.C., tiled walls and floor. uPVC double glazed patio doors to the rear garden, radiator to be installed. uPVC double glazed window to the rear aspect, uPVC rear door, modern range of fitted wall and base units, work surfaces, stainless steel drainer, Cooke & Lewis hob, plumbed for automatic washing machine, splash back wall tiles, tiled floor, extractor hood, radiator to be installed. Tiled floor, part tiled walls, low level W.C., wash basin, radiator to be installed. To the front there is block paved driveway providing off road parking. To the rear the property is fenced with small lawned area and flagged patio and path. For viewings please call 0161 483 5873. 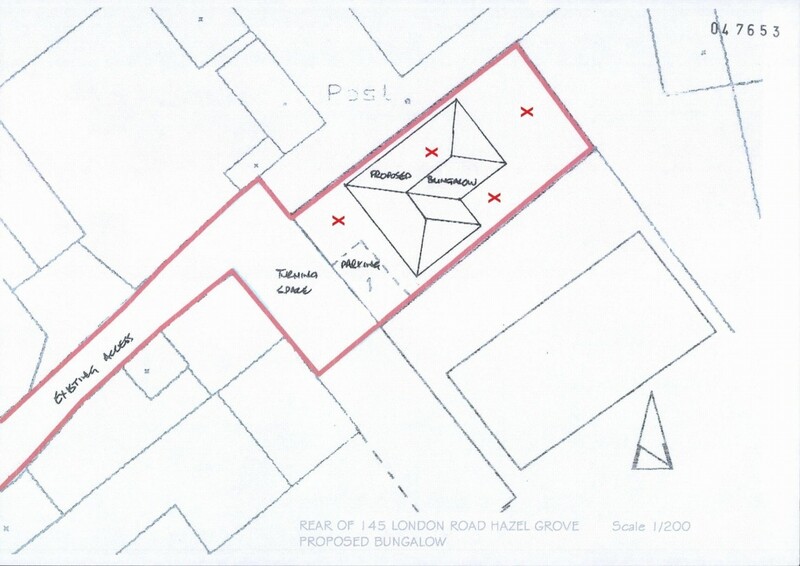 The bungalow is located at the rear of the shops of London Road. Access is via an adopted road, which leads to the bungalow and the back of the shops. Ian Tonge Property Services give notice that these particulars, whilst believed to be accurate, are set out as a general outline only for guidance, and do not constitute any part of an offer or contract. Prospective purchasers or tenants should not rely on them as statements or representations of fact, but must satisfy themselves by inspection or otherwise as to their accuracy. No person in the employment of Ian Tonge Property Services has the authority to make or give representations or warranty in relation to the property. The selling agents will be pleased to assist prospective purchasers with all their financial arrangements whether purchasing through this agency or via another source. Please telephone or call in for an appointment without obligation. 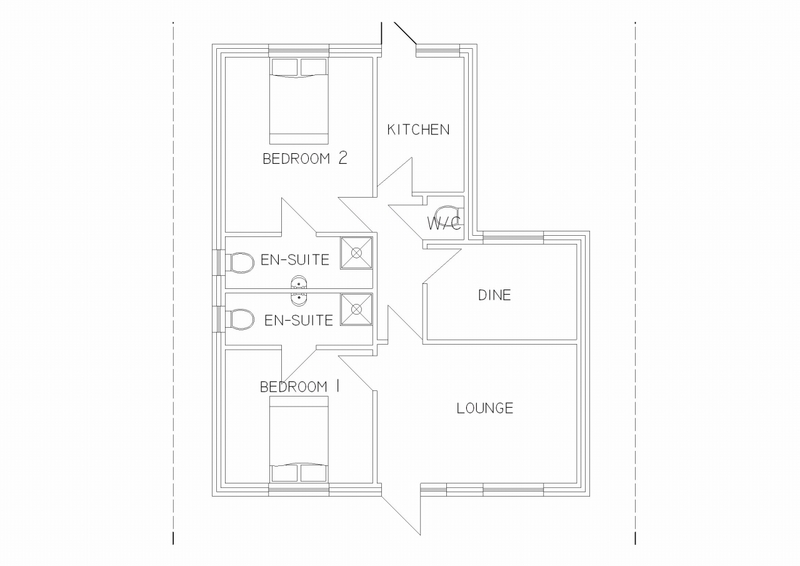 A written quotation is available on request. YOUR HOME IS AT RISK IF YOU DO NOT KEEP UP WITH REPAYMENTS ON A MORTGAGE OR OTHER LOAN SECURED ON IT.